Open: April - October... 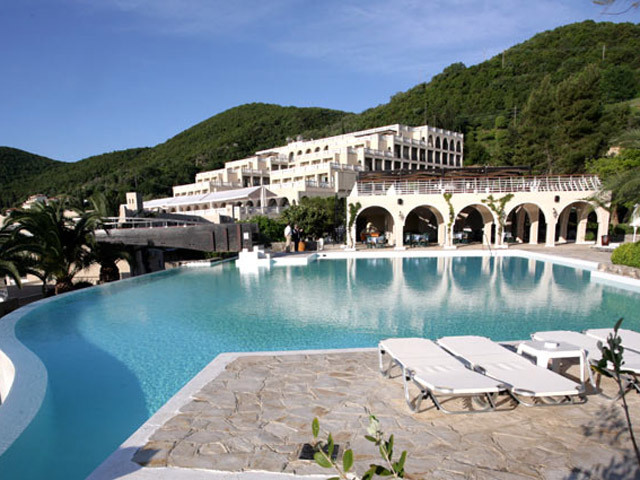 The Kontokali Bay Hotel is a Hotel-Bungalow complex on the central eastern shoreline of the emerald Isle of Corfu, situated only 6 Km. from the island’s capital, Corfu Town. 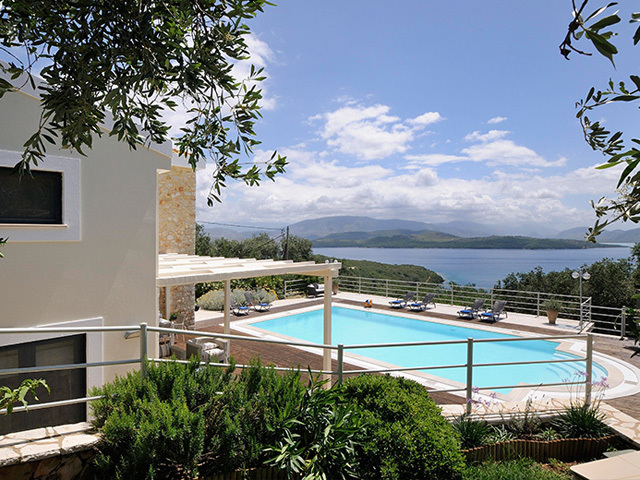 Open: April - October...Villa Lefki Thea is an attractive, newly built spacious 6-bedroom exclusive villa designed with a combination of modern and traditional architecture. 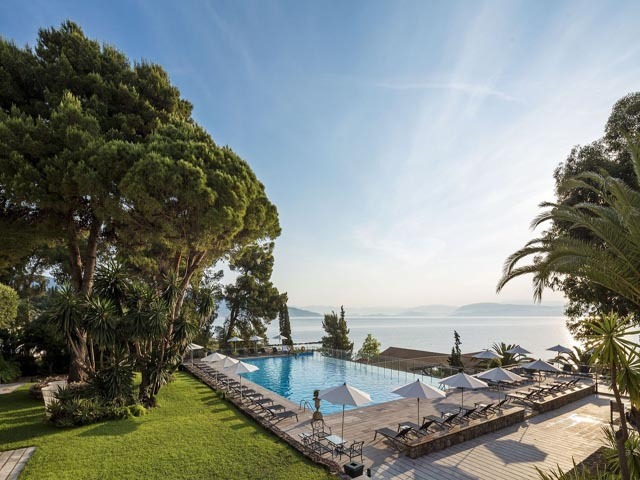 It stands in a superb location, lying within beautiful olive and cypress trees with an amazing view of the Ionian Sea. 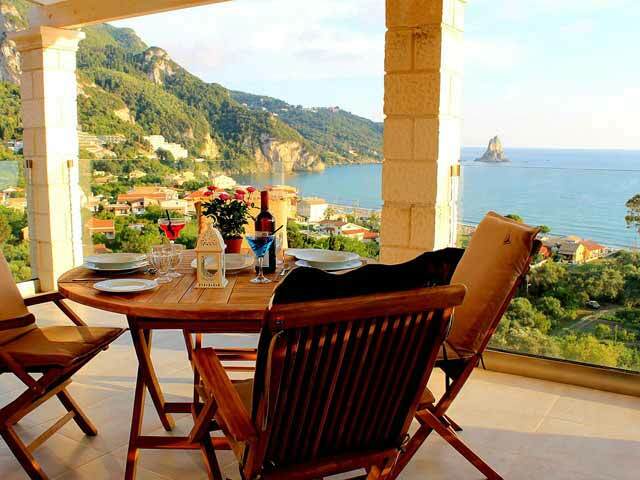 Open: April to Octomber...Lido Paradise Apartments Corfu is located in Agios Gordios, 400 meters from the beach. from the beach. Open : April to October ... 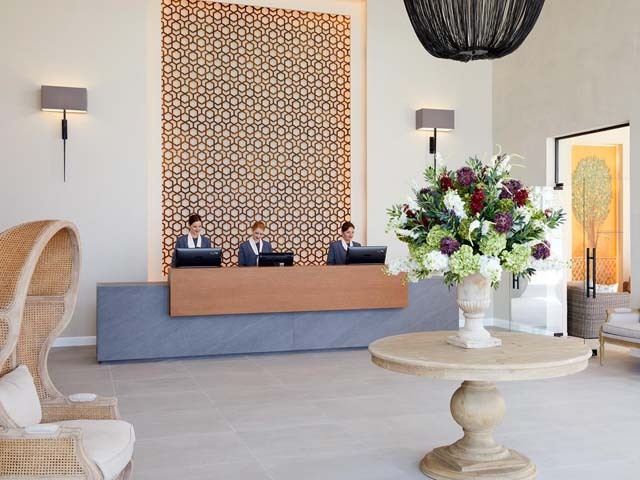 The hotel is beautifully situated amidst the olive grove and Agios Ioannis Peristeron beach offering its guests a breadth of fun and amusing activities to enjoy.